Regional Ethnocultural Advisory Committees (REACs) are an essential part of CSC’s efforts to help ethnocultural offenders reintegrate successfully into the community. REACs provide advice to CSC about programs, services and interventions designed to meet the needs of ethnocultural offenders and help CSC staff, volunteers and the community learn about their unique needs and cultural interests. Sherman Chan from the Pacific Region is co-chair of the dedicated team of REAC members who advise CSC on services and interventions for ethnocultural offenders. Like all REAC members, Sherman works with REAC on a voluntary basis. In addition to his work with REAC, Sherman is the Director of Family and Settlement Services at MOSAIC, a multilingual non-profit organization that helps immigrants and refugees settle and integrate into Canadian society. 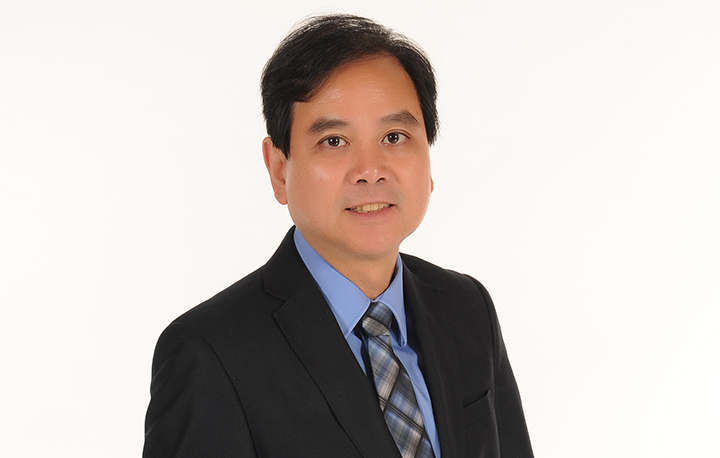 He holds a Master of Science in Applied Social Studies from the United Kingdom and is a registered social worker with over 30 years of experience in Canada, Hong Kong, the USA, and Britain. Sherman takes an active role in immigration issues commonly faced by ethnocultural groups in Canada and is very active in this area. In addition to his position at MOSAIC, he is Treasurer of the Canadian Council for Refugees and a member of the National Settlement Council. He also served as Director of the Board of the Pro Bono Law BC, as well as the Board of the Affiliation of Multicultural Societies and Service Agencies. He has appeared three times at the House of Commons Standing Committee on Citizenship and Immigration on issues related to immigrant resettlement issues, and was principal investigator for the first Canadian study to examine “hidden homelessness” and housing issues facing immigrants and refugees in Canada. Sherman is a champion for the social work profession and an advocate for social justice. One of these policy implications is access to public transportation. As a member of the Metro Vancouver Transit Police “Chief’s Community Council,” Sherman provides advice on how to best communicate with newcomers to Canada about using the transit system safely. Sherman’s advisory role with REAC draws upon his vast experience to help build bridges between CSC staff, offenders, and communities to support the safe and timely return of ethnocultural offenders to the community.